The Dallas Cowboys couldn't be happier with the way Michael Gallup performed during his rookie season, which could prompt them into returning to his alma mater for more receiver help this year. Luckily, Colorado State has a couple of wide receivers that could pique their interest. Colorado State isn't a powerhouse school who typically produces a lot of talent, but they could see some of their wide receivers get drafted in back to back years. Michael Gallup went to the Dallas Cowboys in the third-round last year and both Preston Williams and Olabisi Johnson could hear their names called on draft day as well. Preston Williams is the more talented of the two Colorado State WRs, but Olabisi Johnson offers an intriguing skill set for NFL teams as well. Let's take a quick look at these two prospects and see if they could possibly follow Michael Gallup to Dallas. 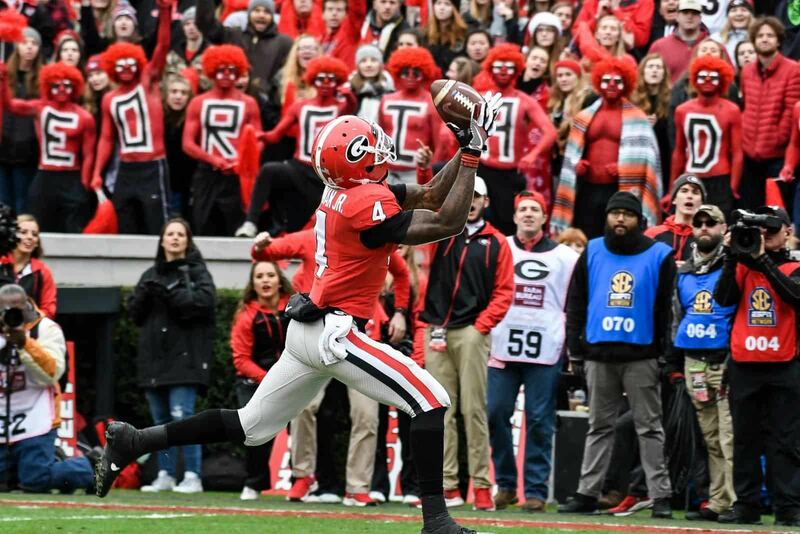 As far as what NFL teams are looking for in a wide receiver, Preston Williams checks off just about all of the boxes. He has the desired size (6'4", 210), athleticism, and speed teams covet and on paper he looks like a prototypical No. 1 receiver in the NFL. The only thing really keeping him from being a surefire first-round pick is his lack of production in college. William started his collegiate career at Tennessee where he only played in a total of seven games. He then decided to transfer to Colorado State, but had to sit out the entire 2017 season due to the transfer rules. In 2018 he played in 12 games and took advantage of his opportunity by accumulating 96 receptions for 1,345 yards and 14 touchdowns. It's that production that has NFL teams so intrigued with his upside. Williams' game is all about upside. He is still really raw as a prospect, but given time he could be one of the better receivers to come out of this draft class. 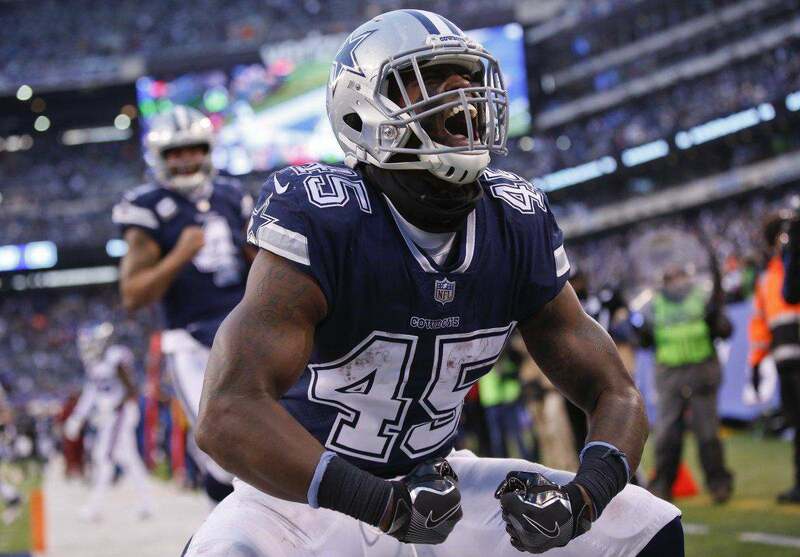 The Dallas Cowboys however may be looking for someone who can contribute more right away. He would give them some much-needed size on the outside, but he will likely be drafted higher than they would want to take someone who needs time to develop. Olabisi Johnson has always been the bridesmaid never the bride during his time at Colorado State. First he was the Robin to Michael Gallup's Batman and then served the same role this past season to Preston Williams. He's never been the go to receiver or focal point in his collegiate career, and likely won't be in the NFL either, but he does possess an intriguing skill set. Johnson is probably a late-round, possible undrafted free agent right now, but could improve his draft stock leading up to draft day. He played both on the outside and in the slot at Colorado State, but at 6'0", 200 pounds he probably projects better as a slot WR in the NFL. He reminds me a little bit of a poor man's Golden Tate. 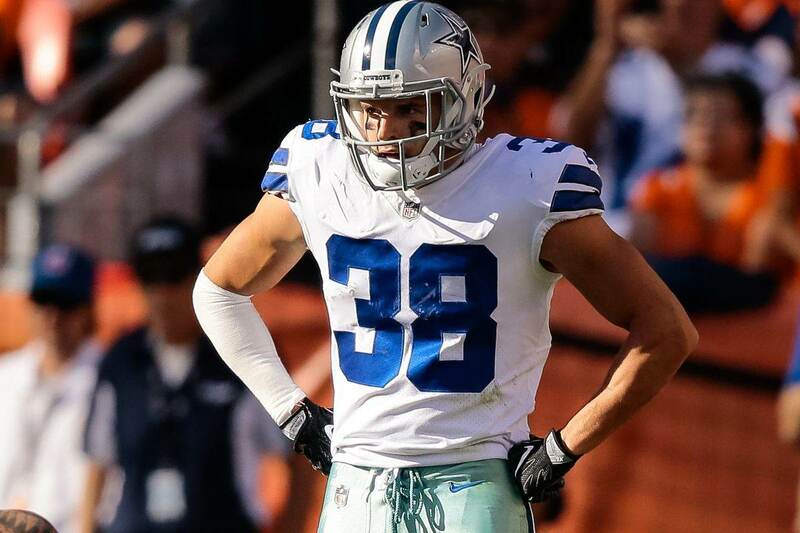 With the Dallas Cowboys, Olabisi Johnson could be an option to replace Cole Beasley in the slot if he leaves via free agency. He is a solid route runner and is a reliable target in the passing game. He immediately goes from WR to RB after catch the ball and is tough to bring down. He may not be as talented as Preston Williams, but he probably has the best shot at following Michael Gallup to Dallas. 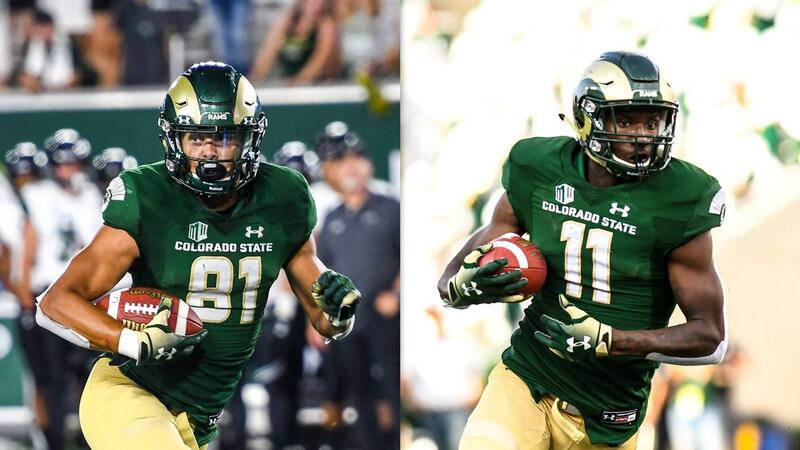 Do you think the Dallas Cowboys will target either of these Colorado State WRs?